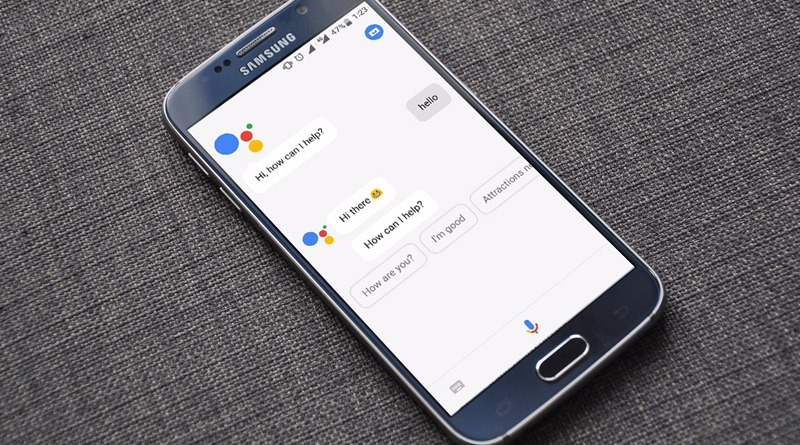 Google Assistant popularity can’t be tamed, while the Android users who are on marshmallow and Nougat seems to be enjoying their artificial intelligence, we’ve found a workaround to install Google Assistant on lollipop device even without rooting​. Google Assistant is gradually becoming more ubiquitous than we anticipated, prior to its release, we have had a chance to make use of other Al assistants such as Microsoft Cortana, Siri and even amazon Alexa. But in any comparison, Google Assistant takes all the glory. The artificial intelligence is based on giving you information from the web and it does this more accurately. 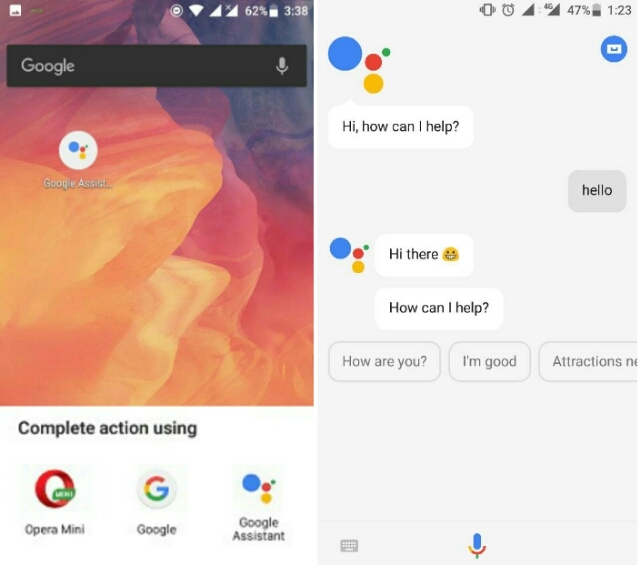 When Google first introduced their Google Assistant on pixels phone, alot of non-pixel users sorted a way to get the AI assistant on their nougat and marshmallow device. However all those tricks mainly involved root privilege. Later on, Google announced the availability of its AI on device running 6.0 marshmallow. But this was limited to certain countries. Also Read: How To Get Google Assistant on Your Android Device Running on Marshmallow and Nougat​. While all this were going on, it’ll seem that Google has forgotten to announce or extend its assistant on Android 5.0 lollipop device. A lot of Android users who are on nougat got Google Assistant on their smartphones without rooting​, and if they can do this, so can you. The whole process here involves opening a hidden activity that’s within the Google app and this can be achieved with the help of an app that can launch activities on your Android device. 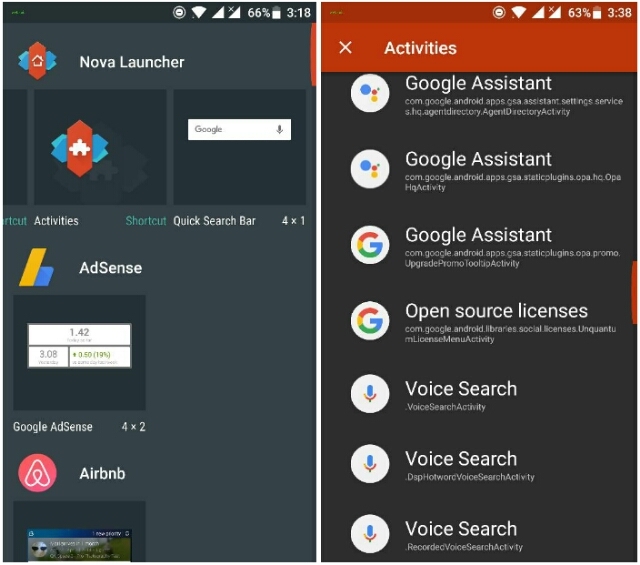 Now there are either two ways to go about this, first is to install​ Activity launcher or you can use the widely known Nova launcher to achieve your aim since it features a built-in function to launch activities. So to get this one going, here’s how to get Google Assistant on Android 5.0 lollipop without rooting. This method will also work on Android tablets. 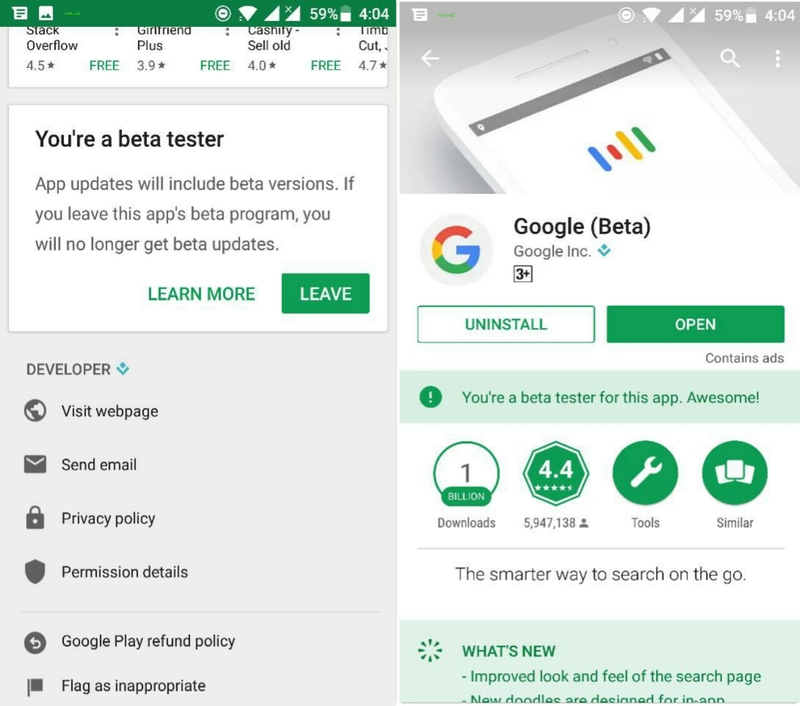 To begin with, you’ll need to update Google app to the latest version. This step is a must if you want to achieve a successful result. So head over to the Google Play and search for Google App. Then scroll down and tap “I’m in” to become a beta tester. Now download the Google app and open it. From here complete the initial setup and go back to your device’s​ home screen. Currently i’m running Google app version 7.2.26.16arm. Next we’ll be using Nova launcher instead of Activity launcher to achieve our goal. But once you follow the Nova launcher method, you’ll be able to grab hint on how to launch activities using the activity launcher. So to get this one over with, go to the Google Play and install Nova Launcher, then set it up as your default launcher. Now long-press on an empty space on your device home screen and select widgets. Then under Nova Launcher, tap and hold activity and drag the shortcut to your home screen. From here, a list of activities on your device will automatically appear. Scroll down and find Google App from the lists, then tap on it to expand more options. Now look for the google Assistant shortcut with the sub name com.google.android.apps.gsa.staticplugins.opa.hq.OpaHqActivity and then select it. This will automatically add a Google assistant to your home screen. Tap on the icon to launch it. Now once opened, scroll over to the “Your Stuff” tab which is located at the top right. Then tap Add Reminder. On the next section tap the Settings as done. From here tap on “Enhance Google Services” option and hit ok from the pop-up. Now head back to your home screen and open Google app, then say ok Google and you will see Google assistant available on your lollipop device live. If you’re​ not rooted, you can only access the Google assistant from the Google app by saying “Ok Google”. Remember that “Ok Google detection” won’t be available from any screen unless you move Google Assistant as system apps. Once done, simply open Google app settings and you will see that ok Google detection has been activated. Toggle ON this option and teach the Google assistant to recognise your voice by saying ok Google 3 times. Once youre​ done, say OK Google from any screen and Google assistant will open. The above procedure won’t open the Google Assistant when you long-press on the home button. But the good news is that you can now launch Google assistant on your lollipop device when you hold the home button. Thanks to Jovic77 @ XDA developers as he came up with a Google assistant launcher (GAL) that does the work without requiring root access. Moreover it doesn’t need any activity launcher as you can launch it even with your own preferred launcher. To get this one going, download the Google Assistant Launcher and install it on your Android device. Open the app and create a reminder as we described earlier on. 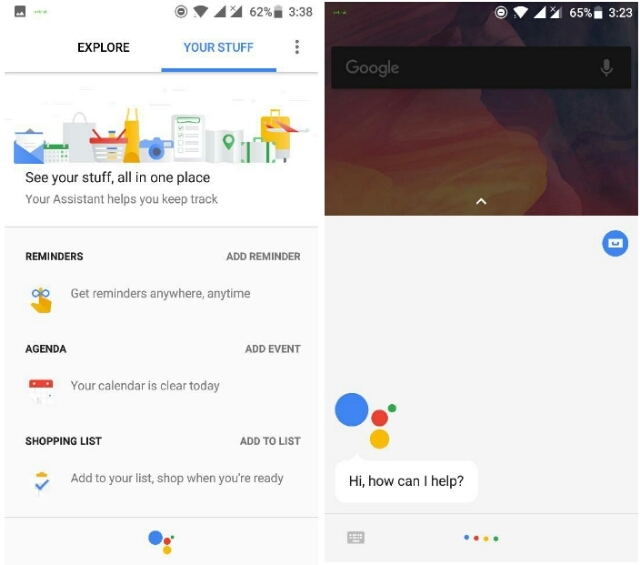 Then teach the Google assistant your voice, Now go to your device home screen and long-press on the home button to launch Google assistant. From here complete the action by selecting Google assistant from the list (as shown above). Note: If you’re on lollipop, select Google assistant as default. If you’re on marshmallow select Google app as default. That’s all! Enjoy Google assistant on your lollipop Android device. I'm glad it worked for you. Enjoy Google Assistant on your lollipop device!. Great Guide. i have been searching on youtube google assistant for android lolli pop. But nothing helps. Assistant launch er helps me. Thank you.